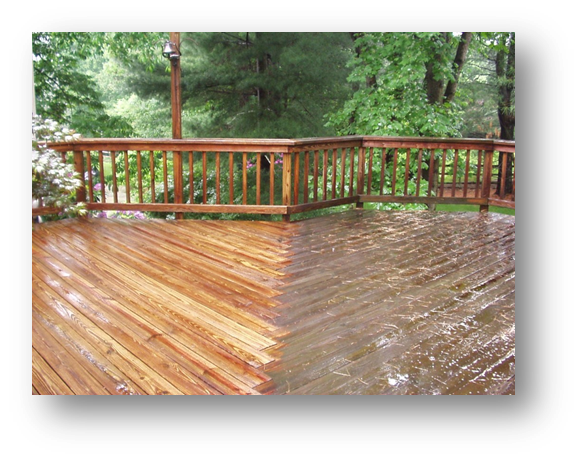 Contact Clean 'n Seal Inc.
Pressure wash cleaning and sealing your wooden fence can revive your home’s beauty. 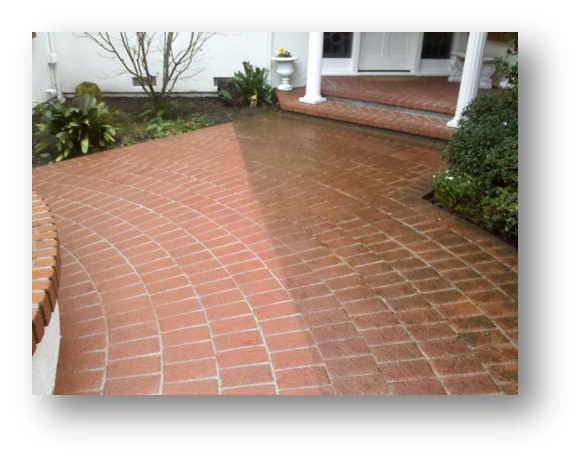 Clean ‘N Seal provides power wash, pressure wash cleaning and sealing services to the entire Bay Area homes and offices from Gilroy to Sonoma County, from Half Moon Bay to the Delta. 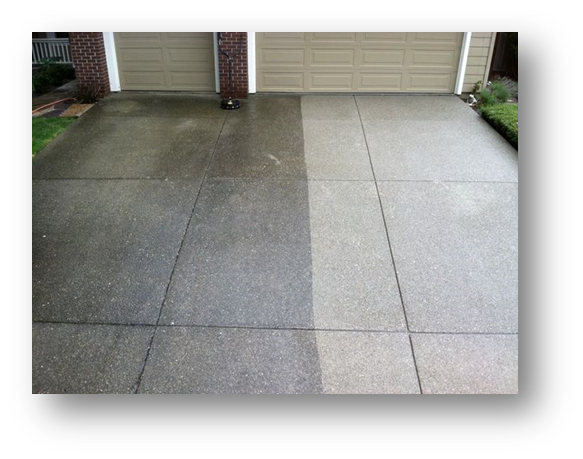 If you have questions or would like to schedule an appointment for pressure wash, power wash cleaning and sealing services, please submit the contact form. If you need to speak with someone immediately, please call our office.